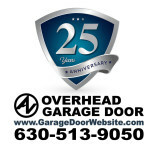 Since 1969 we have been providing top quality sales, service and installation of residential garage doors and openers throughout the Chicagoland and SE Wisconsin area. 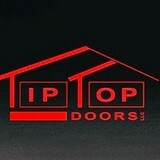 "The Door Professionals of Chicagoland!" 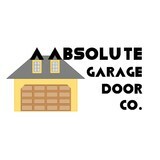 What kind of services do Lake Forest, IL garage door dealers and installers provide? 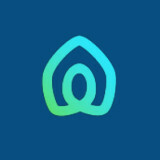 Find garage door sellers and installers in Lake Forest, IL on Houzz. 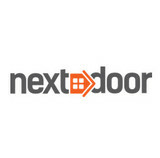 Narrow your search for Lake Forest, IL garage door sellers and installers by selecting the nearest city or zip code. Look at portfolio and product photos, and read reviews to find the best Lake Forest, IL garage door professional for your home.